We are continuing to celebrate #nationalwomenshistorymonth, as we honor women taking their seats at the table. Cheryl Wood of Cheryl Empowers talks #womenleaders and how to create and become one. 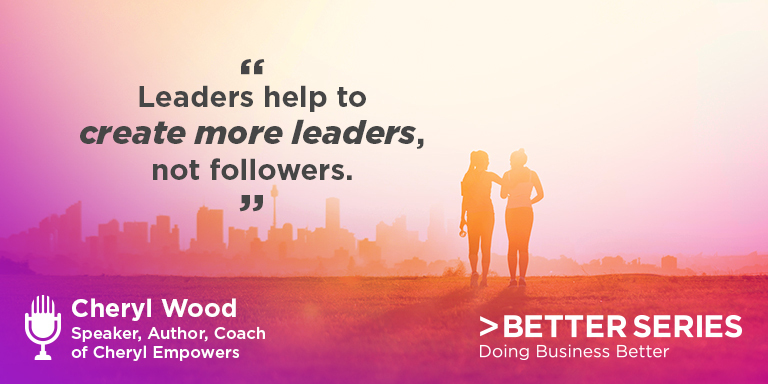 Join us on the Better Series podcast where we discuss how women are no longer waiting for an invitation to lead.